The new generation Ram 1500 is definitely coming, but it won’t be introduced as the 2018 as we thought earlier. According to our insider, the redesigned pickup truck will arrive as the 2019 Ram 1500, so it should make the official debut sometime in 2018. However, regardless the fact that there is almost two years until the introduction, we already managed to gather plenty of details about it. Moreover, some official renderings of the front and rear end have leaked just today, which gives us even better view of the future truck. 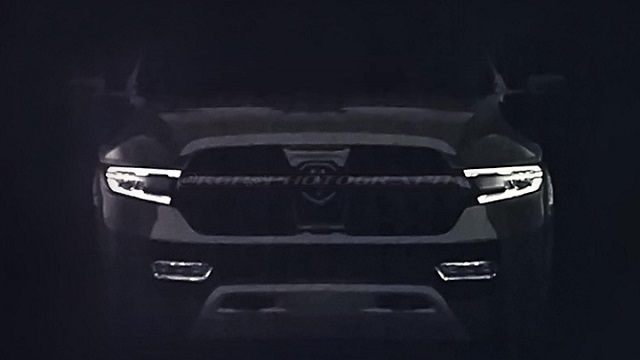 Judging by the picture we saw, the 2019 Ram 1500 will definitely look more attractive. The front-end styling will feature plenty of new things without any doubt. There will be a revised and handsome grille with one pretty massive vertical bar. It will also sport a horizontal slot, which will be significantly skinnier than before. The front fascia looks more aggressive due the new headlights that appear to be slimmer and very attractive. In addition, there are fully LED lamps, as well as LED fog lights, which will be integrated into the new and more aggressive bumper. As for the hood design, well, we are not so sure at the moment, but it seems it will sport some bulge, but not the same as the current model. Around back, the new generation Ram 1500 gets a completely new styling, which will be more rugged for sure. There is also more sculpted tailgate, while the new taillights don’t look too different from the current one. Except of the small changes, the rear end lightening cluster will likely get LED treatment as well. 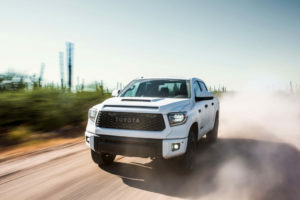 We can’t say anything reliable about the engine options, but the future pickup will probably feature updated drivetrains. The current 3.6-liter Pentastar engine is about to receive a direct injection system, so it should deliver more power and better efficiency. The same goes for the 5.7-liter HEMI, while the 3.0-liter EcoDiesel unit should improve both, power and torque. There is a possibility to see one new unit under the hood. 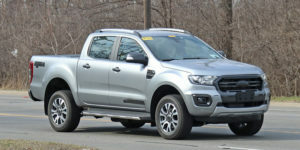 According to some reports, the pickup truck could receive a new twin-scroll V6 engine. Yet, at this point we have no further details. As for the transmission, we expect nothing but an eight-speed automatic, which will send power to the standard RWD or optional 4WD.